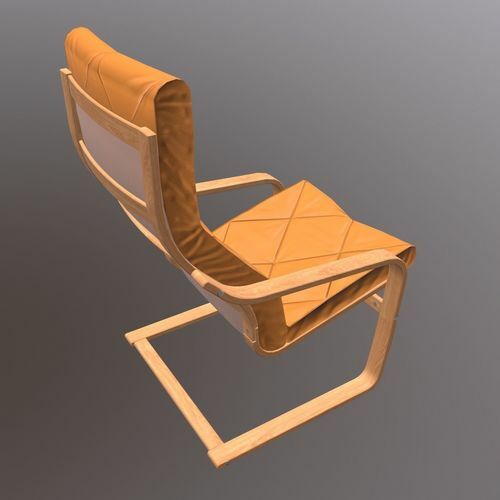 Soft Wooden Chair game-ready 3D Model. VR/AR Optimized. PBR texture maps used (Metal/Rough). Please, keep in mind that most of the texture maps have to be assigned manually inside the shader/materials properties of corresponding software.